BARBARIAN RACING PUTS STRENGTH ABOVE ALL ELSE. THE BRAND WAS BORN OUT OF A DEMAND FOR WELL DESIGNED, REVERSE-ENGINEERED PRODUCTS SPECIFICALLY FOR ROAD OR TRACK USE. Strength and rigidity are at the core of our British-designed products. Every part is built around a targeted performance gain. 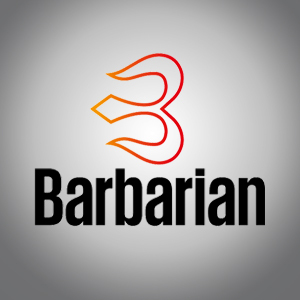 Developed for the most demanding applications, every Barbarian product has been carefully created, tried and tested to ensure ultimate performance. Fabrication and determination – these two elements combine to create an impressive line-up of exhaust products and components. We believe creating optimum flow should be at the heart of every road, race and track build. Each de-cat, DPF-removal pipe, downpipe and exhaust has been carefully developed to bolster the efficiency of the internal combustion engine. Meaning you can expect to see increased power, improved reliability or lower fuel consumption. 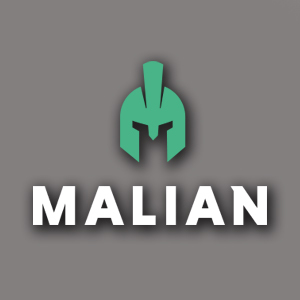 Using quality stainless steel, Malian systems are crafted to provide the ultimate in long-lasting, problem-free fitment – each product includes all the parts and accessories you require for installation.